Located in Ventura County, Moorpark is a sunny city founded over a century ago. Rife with parks, and in a perfect location near many of SoCal's greatest attractions, Moorpark is a fantastic place to live. 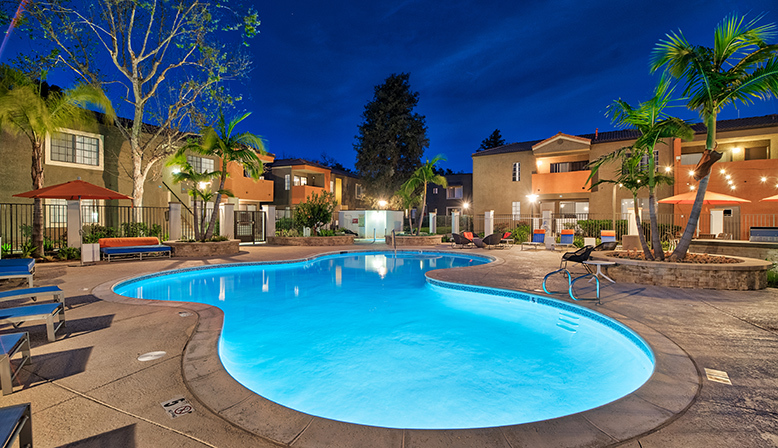 Contact us to tour The Ranch at Moorpark, an apartment community with spacious 2 and 3 bedroom Moorpark apartments. This newly renovated apartment community offers high-end amenities and beautifully landscaped grounds.